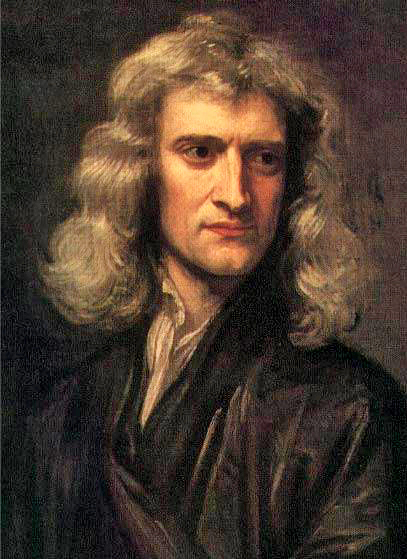 1711 (age 67) Newton launched a bitter attack against his adversary Gottlieb Leibniz regarding who indeed had invented the calculus. * Zukra-Mangala period, Mangala rules 6th-from-Chandra and Mangala-Mesha occupies 6th-from-10th reputation ** also samchara Rahu-Ketu return to radical axis. 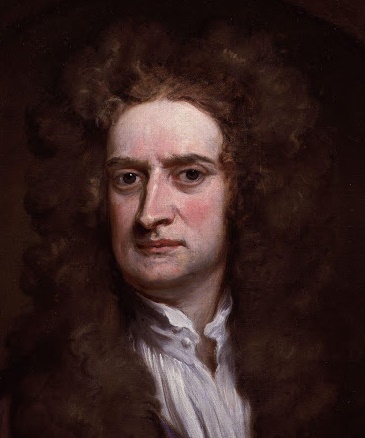 Newton suffered a toxically conflicted relationship with his mother's second husband, whom Newton despised. 8th-from-Surya = bhava-6 conflict, and the ruler of 6 is the wild Arudra Chandra. Newton famously threatened to burn the family home with his mother and her husband in it. Typically for the Kumbha radical nativity, Chandra rules 6 and the relationship with the mother is fraught with dissatisfaction. Yet Chandra in classroom-5 indicates a mother who is unusually intelligent and politically aware. Newton's mother was clearly supportive enough to enable his education and later scientific career (she indeed politicked with relatives to get him admitted for higher schooling) and he expressed devotion to her throughout his life. The mother's second husband (if any) is indicated via 2nd-from-Chandra and Newton's hatred for his step-father is well documented. Rogesha Chandra-5 suggests a disinclination toward children, and a deep emotional conflict typically jealousy regarding matters of creativity, entitlement, authorship, genius, and centrality. Isaac Newton was prone toward episodic paranoia and rage. He was particularly violent toward any suggestion that he might collegially share credit with other scientists who were clearly collaborating on the same topics and discussions, and aggressively handled any suggestions of plagiarism with personally vindictive attacks. 6th-from-Chandra = bhava-10 Vrizchika with Mangala-Meza-3 * Mulatrikona ffurthermore in 6th-from-10th, suggesting that matters of public reputation and respect were especially contentious and even vicious for him. For decades, Newton attacked and attempted to discredit the significant scientific contributions of Robert Hooke, which were well known to have contributed to Newton's own conclusions. In 1711, Newton launched a bitter attack against his adversary Gottlieb Leibniz as to who indeed had invented the calculus. Friends of both scholars had asked them to stop this long-lasting diatribe, but Newton apparently could not stop. The accusations (6) sullied the dignity of both parties, and left the intellectual legacy of Leibniz in permanent disrepute. Although the path to fruition was marked by delay and contention, Newton was able eventually to combine a splendid career in theoretical science with a highly profitable government contract as Master of the Mint. Newton's Shani-Meena-2 (treasury, the mint) enjoyed a highly empowering parivartamsha yoga with Guru-Kumbha-1 (personality identity). Remarkably for such a professionally productive scientist, he also had substantial economic profits due to dhanakaraka dhanapati-2 + Vriddhipathi-11 Guru-1 parivartamsha lagnesha Shani. He gave generously to charities during his later years, and he died a monied man. 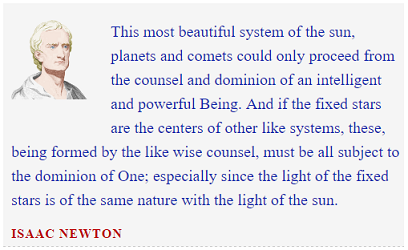 Newton had a fragmented family (Ketu). His father died before Newton was born. His mother remarried several times, and Newton was a violent teenager. Although he remained tolerant if not devoted toward his mother (a challenge given Chandra-Rogesha) he overtly hated his stepfathers and received no measurable financial support from his family. Newton lived a long life due to Rahu-8 and Shani drishti to 8 .